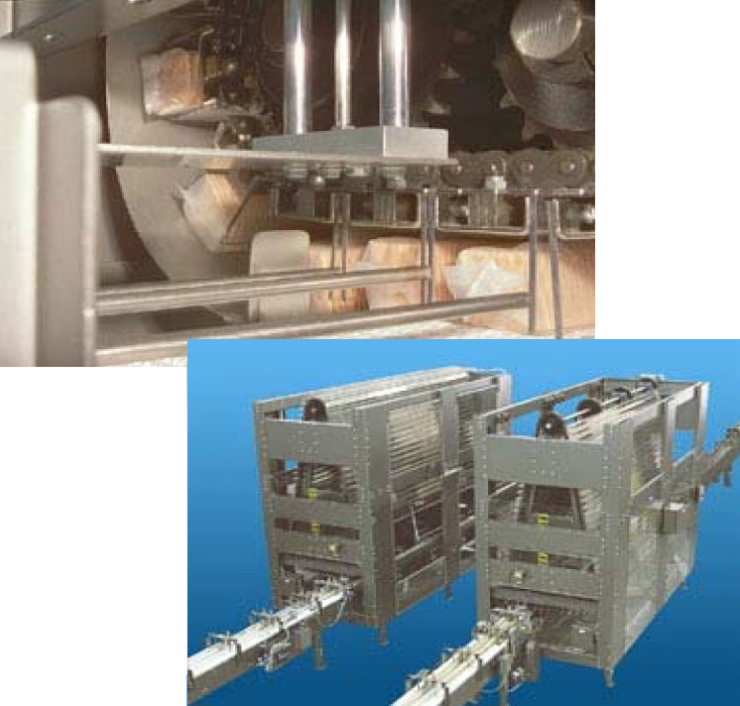 Dillin’s “Flex Sweep” Accumulator is a specialized solution for products that run in multiple lanes but ultimately feed the same piece of downstream equipment such as a case packer. Its multiple lane infeed accommodates high upstream rates and features open access from the operator side and visibility of accumulated product. This Flex Sweep Accumulator can be integrated with Dillin’s full line of products and controls to provide a stand-alone piece of equipment or a complete, customized system.